There might not be a vehicle more recognized across the United States than the yellow school bus. School bus drivers transport students in those buses, to and from school and other activities. 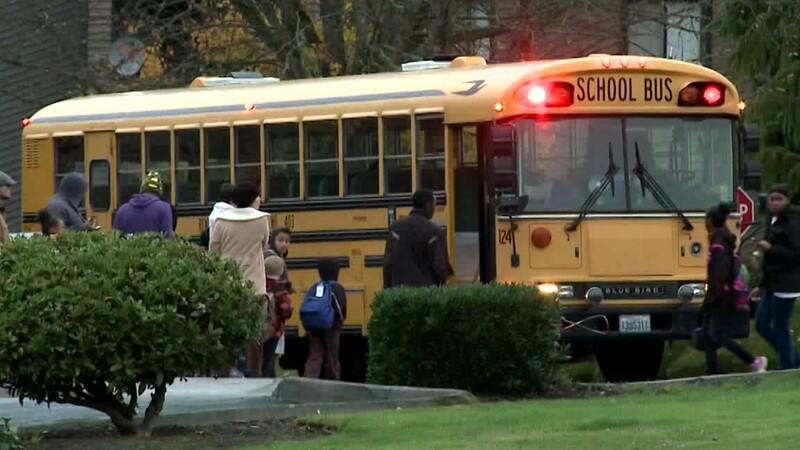 Every school day, drivers pick up students in the morning and return them home in the afternoon. They also drive students to field trips and sporting events. Between morning and afternoon trips, some drivers work at schools in other occupations, such as janitors, cafeteria workers, or mechanics. These drivers work only when school is in session. School bus drivers are responsible for ensuring the safety of passengers... attending to the needs of children with disabilities... and enforcing the school district’s rules. Most employers prefer drivers to have a high school diploma or equivalent. All bus drivers must have a commercial driver’s license—or CDL, along with endorsements for driving a school bus. Some employers offer the chance to earn a CDL on the job. Whether on a kindergartner’s first day of school, or for a college visit for the senior class, school bus drivers make sure students arrive safely, day in—day out, year after year. See more details at O*NET OnLine about bus drivers, school or special client. Bus Drivers, School or Special Client by U.S. Department of Labor, Employment and Training Administration is licensed under a Creative Commons Attribution 4.0 International License.